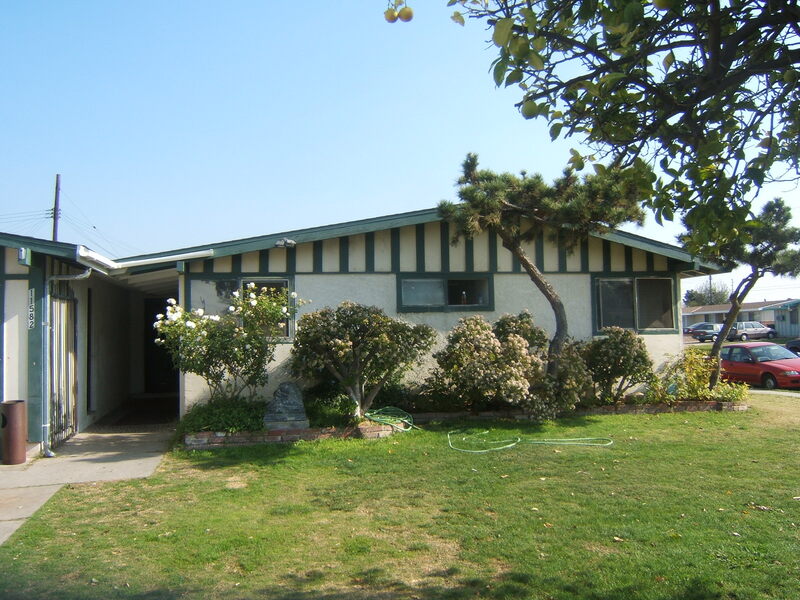 Located in Stanton, The Ale House is one of our premier men’s sober living homes. 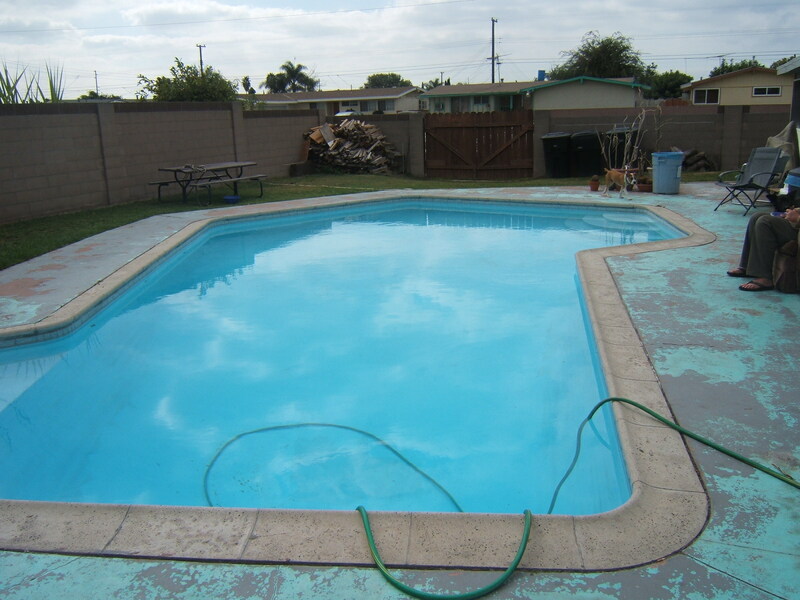 Although all of our guests are required to work a program of recovery, building relationships with other sober individuals is strongly encouraged, and the Ale House features a pool and a pool table; perfect for relaxing after work and between meetings. Leaving behind alcohol and drugs and beginning a sober life can be a confusing transition. At Ready 2 Recover, our objective is to help each and everyone one of our clients succeed in sobriety by offering them a stable, healthy home life, and the tools they need to succeed in the world at large. All of our locations are conveniently located next to a wide range of grocery stores, businesses, shopping centers, and 12 step meetings. 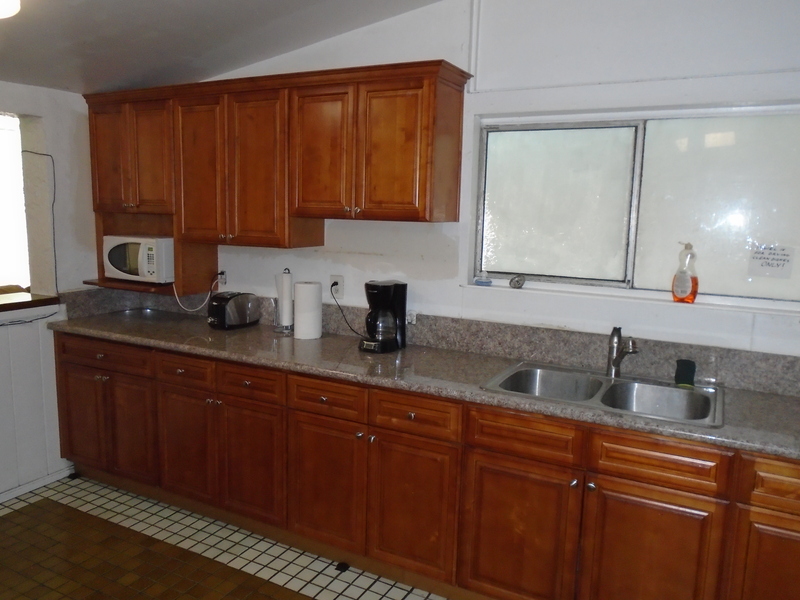 Additionally, we are proud of the standard of cleanliness maintained in each of our Stanton sober living homes, and include a variety of amenities for your convenience. Contact us today at (800) 214-3787 for availability. 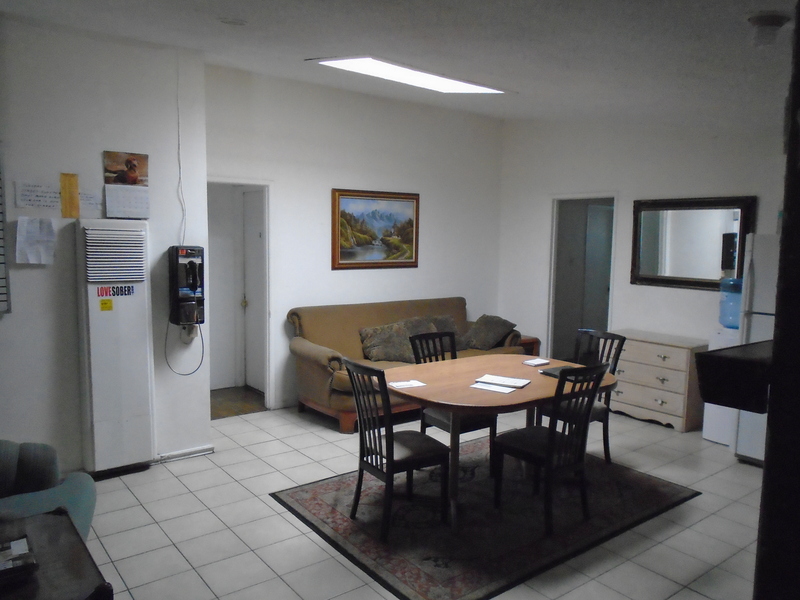 The Ale House is located in Stanton, and is one of our many men’s sober living homes . 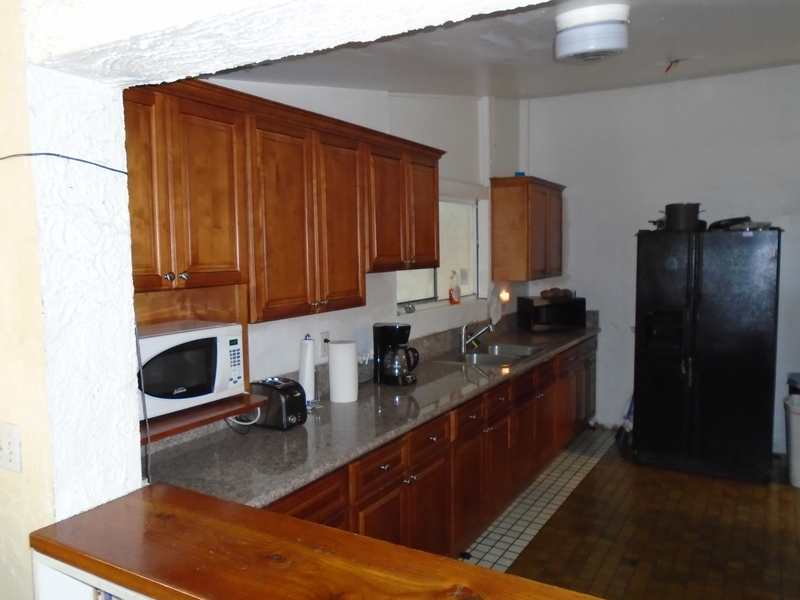 We have a full kitchen, which includes a refrigerator, dishwasher, and plenty of individualized cabinet space for your groceries. 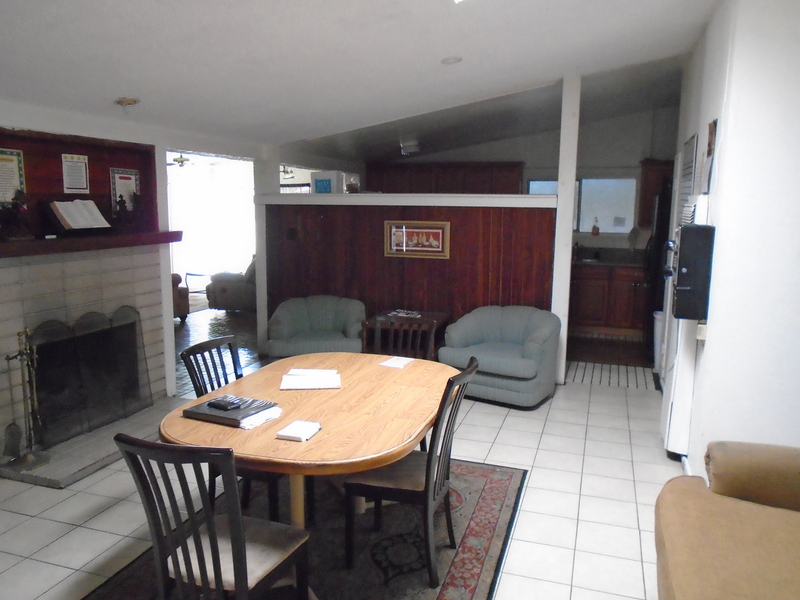 Our living room is large and comfortable, and has multiple couches and chairs surrounding a large screen TV. 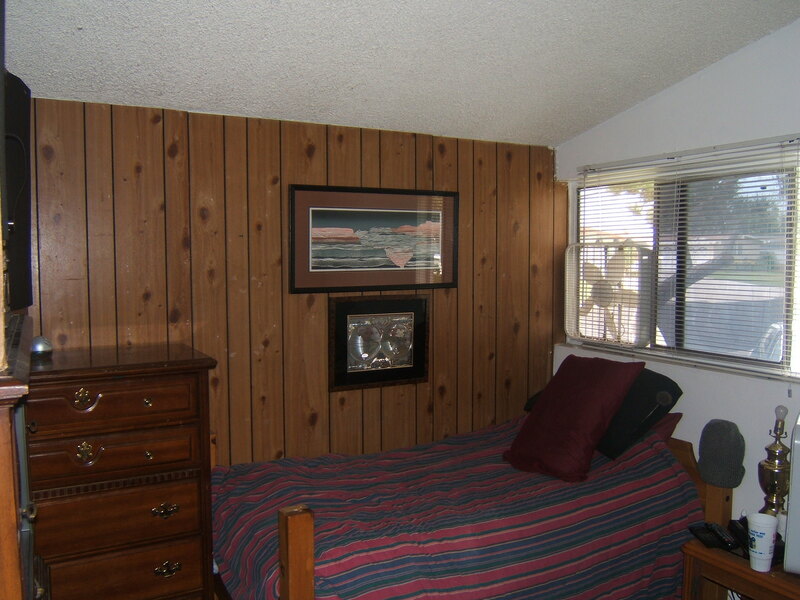 All of our rooms include two twin beds, as well as closet space for your belongings. Additionally, we have wireless internet accessible to each of our clients. The Ale House also has a pool table in the garage, as well as a pool, which are perfect areas for our residents to relax and unwind after a long day. Above and beyond wide range of amenities provided at The Ale House, we help our guests to recover by providing gender specific homes. Building relationships with recovering individuals of the same gender can be an important factor in long term sobriety. This helps to not only eliminate distractions which could impede our recovery, but to forge relationships with like minded fellows struggling with and persevering through our same issues. By providing our guests with a wide range of men’s sober living homes to choose from, our male guests have the ability to forge meaningful relationships with other sober men, and to learn and grow in each other’s company. Although some of the issues and consequences suffered by addicts and alcoholics are the same regardless of gender, some experiences are unique, and can be better understood and overcome with the help of same sexed peers. 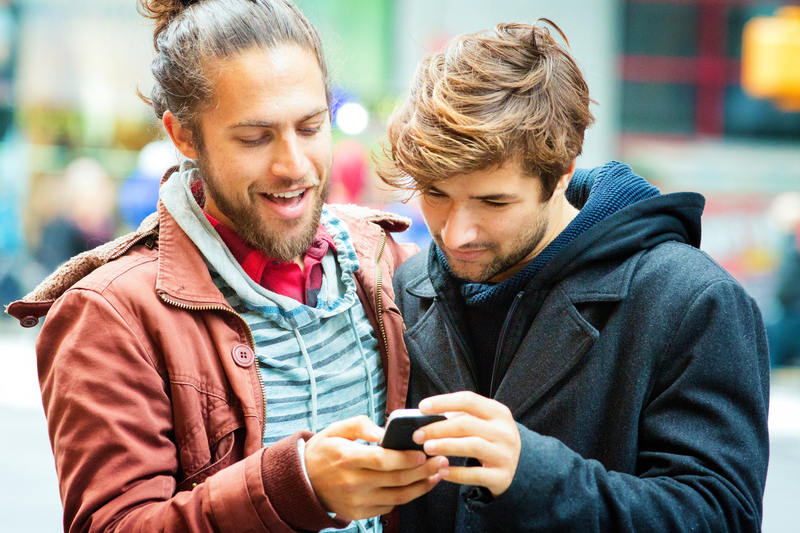 Surrounding ourselves with other men in recovery can help us to build relationships with other men, something that was lacking during the times we were drinking and using drugs. Additionally, this network of sober men offers us a deep well of experience and strength to draw from, and allows us to lean on other men that have successfully overcome similar experiences that we are currently having. The gender specific men’s sober living homes we provide give our guests the opportunity to utilize other men in the program, and to use their experience to help them avert issues and crises that they may have been otherwise unable to avoid had it not been for their new found friends. 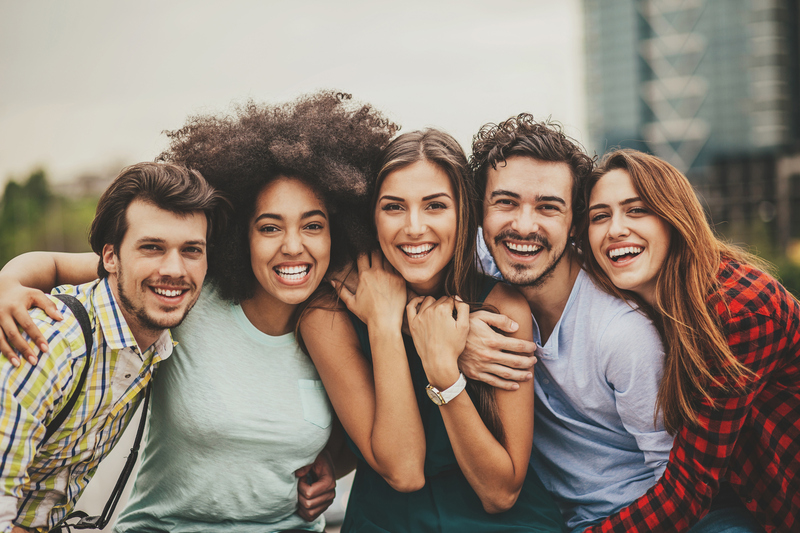 These friendships help to build a foundation necessary to make the difficult transition into sobriety, and to maintain that sobriety through all of the many issues that may present themselves during their sobriety. Some of our guests attests that the friendships they have made have proven invaluable in helping them to maintain their sobriety and sanity during stressful life events, like deaths in the family, loss of jobs, and financial difficulties. Although sobriety gives us the tools to deal with stressful situations, physical sobriety does not guarantee that life won’t occasionally become difficult, and having other close, male friends gives us the opportunity to persevere when problems occur. In the same way that Alcoholics Anonymous and Narcotics Anonymous stresses the importance of men’s stag meetings, Ready 2 Recover uses men’s sober living homes as one of the many tools needed to maintain a meaningful, fulfilled life in sobriety. 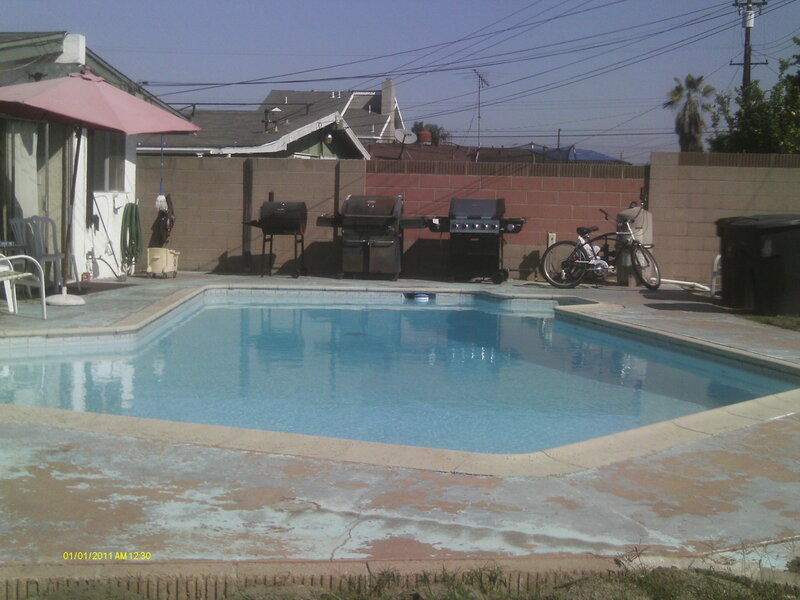 One of the requirements of our homes is that each of our guests work some sort of programs of recovery. Although not all of our guests choose to attend local 12 Step meetings, involvement in 12 Step groups like Alcoholics Anonymous and Narcotics Anonymous is one of the most popular strategies utilized by our guests. These 12 Step fellowships offer a wide range of meetings and groups which our guests are able to use as a support system during their transition into sobriety. 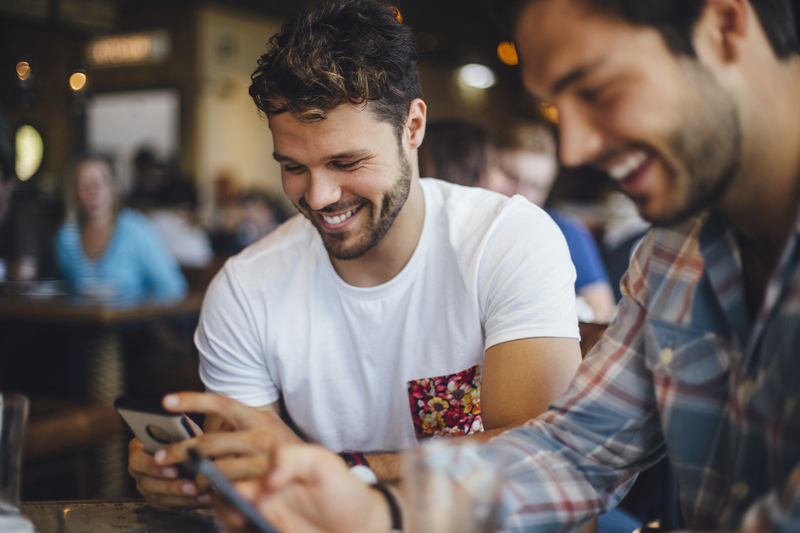 Men’s meetings are a popular type of meeting, and the local community in Orange County features an impressive amount of meetings specifically geared towards men’s recovery. This fellowship of men is able to address the issues that are unique to men in recovery, and help our newer residents to succeed in sobriety. Additionally, some of the men in these meeting have remained sober from alcohol and drugs for decades, and have built meaningful, happy lives for themselves in their sobriety. These men, with their decades of sober experience, can be uniquely helpful to our guests that are new sobriety. Because of this, we encourage all of our guests in our men’s sober living homes to attend men’s meetings, and to build friendships with the other men who have already established themselves in these meetings. If you or someone you care for is struggling with an addiction to substances, then we strongly encourage you to contact us today. Our men’s sober living home in Stanton can offer the support and foundation necessary to not only recover from alcohol and drugs, but to build a happy, fulfilled life in sobriety. Ready 2 Recover has over 25 years of experience helping residents of Stanton and surrounding cities recover from their addiction, and has the tools to help you overcome your addiction, and help you to find your true purpose in life. Our homes are clean and comfortable, and are located conveniently near to grocery stores, business, and 12 step meeting halls. If you’re interested in availability at the Ale House in Stanton, or any of our homes, contact us today at (800) 214-3787. We look forward to hearing from you soon.